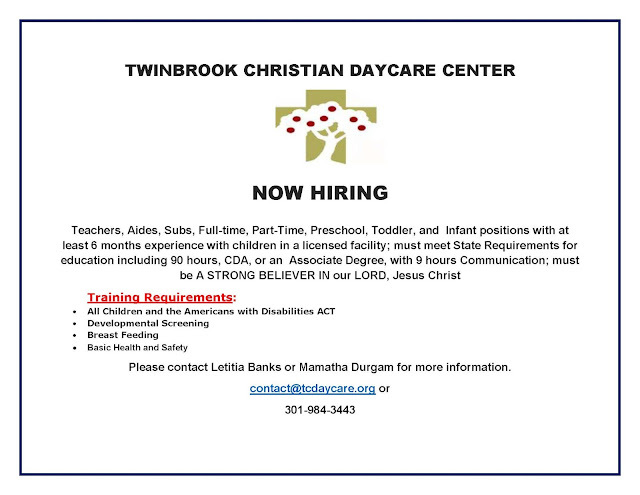 Twinbrook Christian DayCare (TCD) is a church-based, Christ-modeling ministry of Twinbrook Community Church. We are a convenient three-minute walk from the Twinbrook Metro station in Rockville, Maryland. 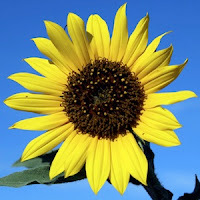 Please visit our website, and feel free to call us for a personal tour program presentation today.